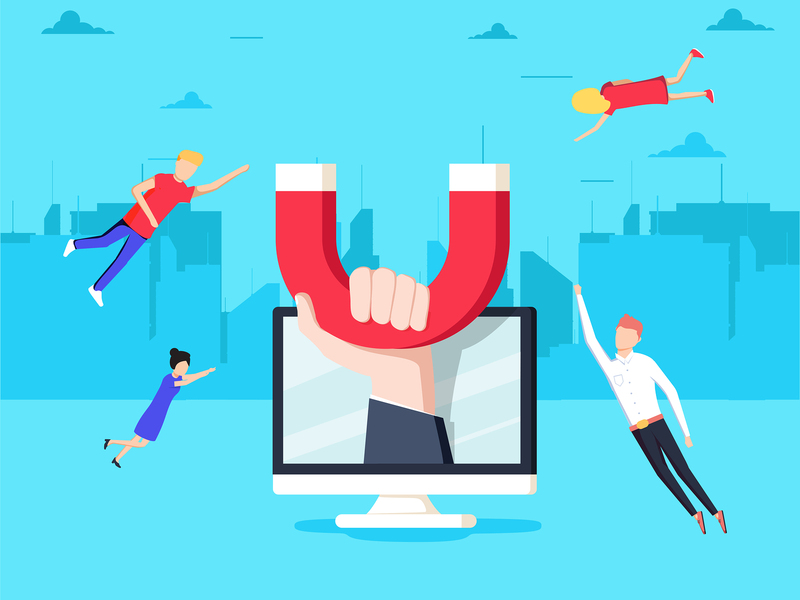 Online ads are one of the best ways to drive more traffic to your website and boost sales, but a lot of people neglect them because they’ve had bad experiences with them in the past. They don’t think that they’re a good use of resources because they didn’t see a significant sales increase from them. Usually, it’s not because online ads don’t work, it’s because they weren’t using them properly. If you know what you’re doing, online ads are actually a very cost effective marketing strategy. If you’re struggling with your online ads, here are some foolproof ways to get better results. Say a customer sees an ad for your product online and they think it looks great. So, they click the link and they land on the front page of your website which doesn’t display the same product that they were just looking at. If you’re lucky, they might browse and find it, but most of the time, they’re not going to. Most of the sales that you make from these ads are impulse buys so you need to make sure that you make the process as easy as possible, and that means using the right landing pages. It’s vital that the page they land on has the product from the ad front and centre, as well as some other, similar products. If you don’t make it easy for them to find, they’re not going to do the hard work for you and you’ll lose the sale. If you’re going to see good results from your online ads, you need to be constantly adapting your strategy. It’s important to review analytics regularly so you can see what works and what doesn’t, and then adjust your ads accordingly. But that is quite time consuming and that’s one of the reasons that people don’t like using online ads. However, you can automate a lot of that work PPCnerd Script automation for Google Ads, so you don’t have to spend as much time on it and you’ll get better results as well. Once you’ve got a good automation script in place, you shouldn’t have to do much with your online ad strategy at all and you can focus on the rest of your marketing efforts. Keywords are an important part of targeted advertising but a lot of people get it wrong. The biggest mistake people make is being too vague because they want to cover all bases, but that doesn’t usually work. For example, if you’re running a phone repair business, just using the phrase ‘smartphone’ is going to drive a lot of people that are looking to buy a phone rather than have one repaired. But if you use phrases like ‘broken phone’ or ‘phone repair’ then you’ll get a lot more relevant traffic that is likely to convert. Online ads can be incredibly effective but if you’re not doing these 3 things, you won’t see any meaningful returns and they will be a big waste of resources.